has been granted for Zinnwald lithium project. Bacanora believes this work has the potential to increase the resource base already delineated at Zinnwald, which currently comprises 142,240 tonnes of contained Li (NI43 101, Measured + Indicated + Inferred). 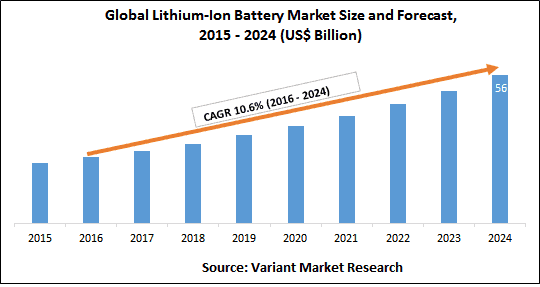 A Feasibility Study (‘FS’) focused on developing a strategy to produce higher value downstream lithium products from the Zinnwald concentrates for the European battery and automotive sectors remains on track for completion in Q2 2019. In tandem with the FS, the Company is in discussions with financial advisors and potential strategic partners with regards to a potential spin-off and separate listing of Deutsche Lithium. This is being considered to assist in the funding of the construction of a high value lithium operation at Zinnwald.